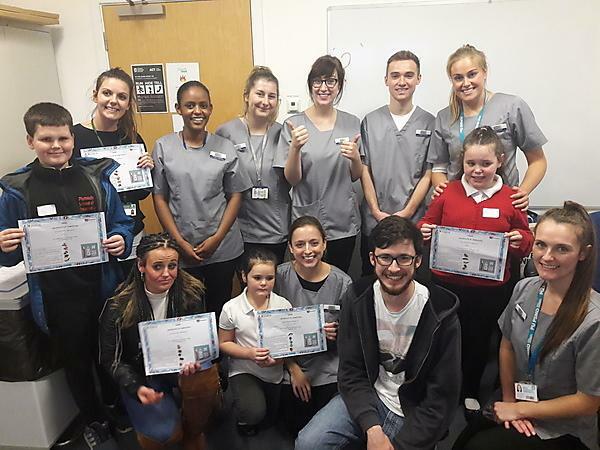 BSc (Hons) Dental Therapy and Hygiene students designed a hands-on session in a clinical setting for the Family Intensive Intervention Project. In 2013-14 some of the most energetic series of storms ever hit our coastline. Many beaches across the South West of England have still not fully recovered from the erosion. 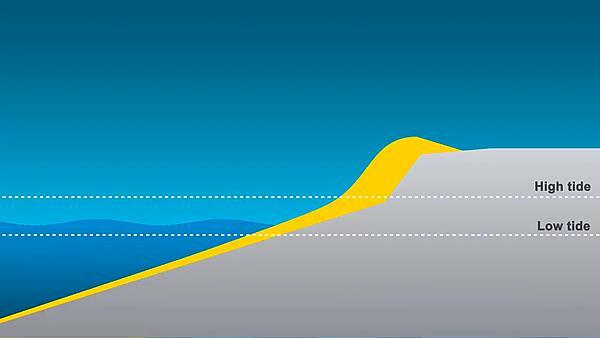 Three completely different scenarios but all tied by a common cord: University of Plymouth research. reaching far and wide, Plymouth's global impact locations included Europe, Africa, Asia, Oceania, North and South America.